Fishpond offers two extremely efficient and lightweight coolers, the Ice Storm and the Blizzard. The larger Ice Storm has a 2,400 cubic inch or 41 quart capacity. The smaller Blizzard has a 1,035 cubic inch or 17.9 quart capacity. 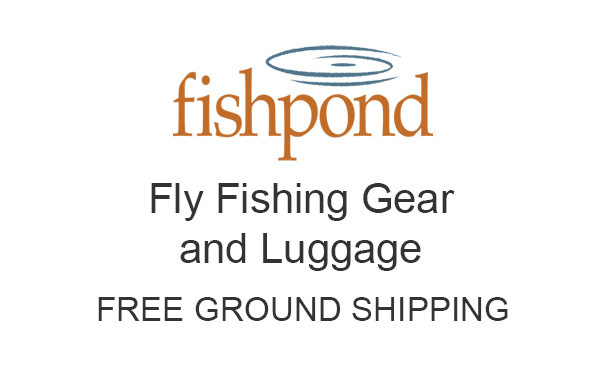 Both come in either PVC coated nylon exterior, or waxed cotton to match your Fishpond luggage. Also shown are Fishpond’s water bottle holder and canned beverage coolers. All Fishpond coolers shown in this category are current and part of Fishpond’s 2019 collection.